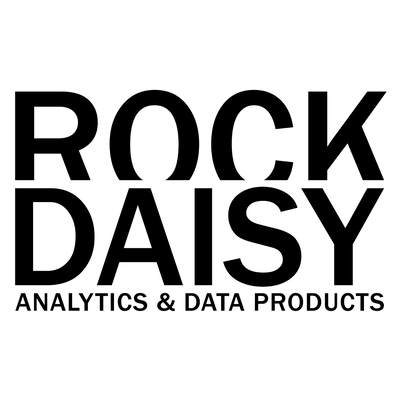 ROCKDAISY LLC, a data analysis and visualization platform, is proud to announce the launch of an affiliate-based partnership program. Partners can now leverage RockDaisy’s streamlined and fully-customizable platform to present data and distribute information swiftly and easily. RockDaisy also includes video integration for companies that want to synchronize data with their video assets. 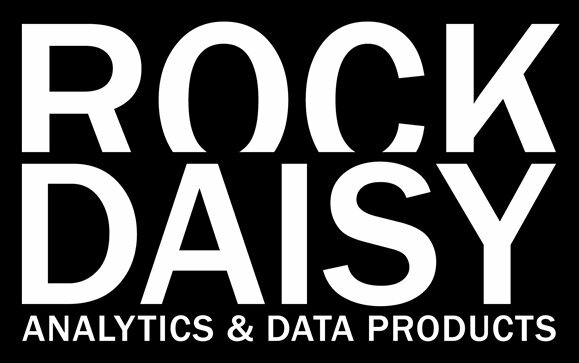 RockDaisy’s Partnership Program adds value for any company seeking to customize their data delivery without spending months or years building their own platform; especially startups, consulting companies and raw data providers. One of RockDaisy’s affiliate partners is the College Baseball Scouting Network (CBBSN), a data provider for numerous clients including Major League Baseball. CBBSN had accumulated years of raw data, yet lacked a streamlined and customizable interface to deliver their end product to clients. By partnering with RockDaisy, CBBSN was able to launch their data delivery product in a matter of months, saving the fast-growing startup development and support costs while reducing time-to-market. 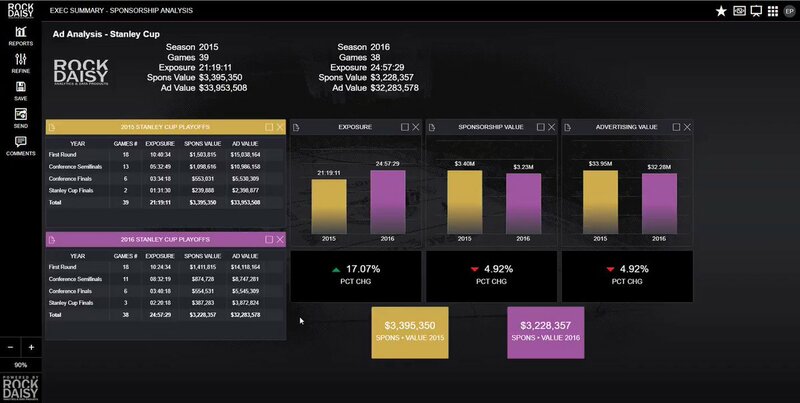 An additional benefit that RockDaisy affiliate partners receive is exposure to RockDaisy clients in all major sports leagues (NFL, NBA, NHL, MLB), as well as the NCAA and global media brands. RockDaisy’s extensive client networks are providing startups, consulting firms and raw data providers an edge over the competition, one data point at a time.